Discover the Dreamworks Spa at Two Seasons and feel a sense of ease. 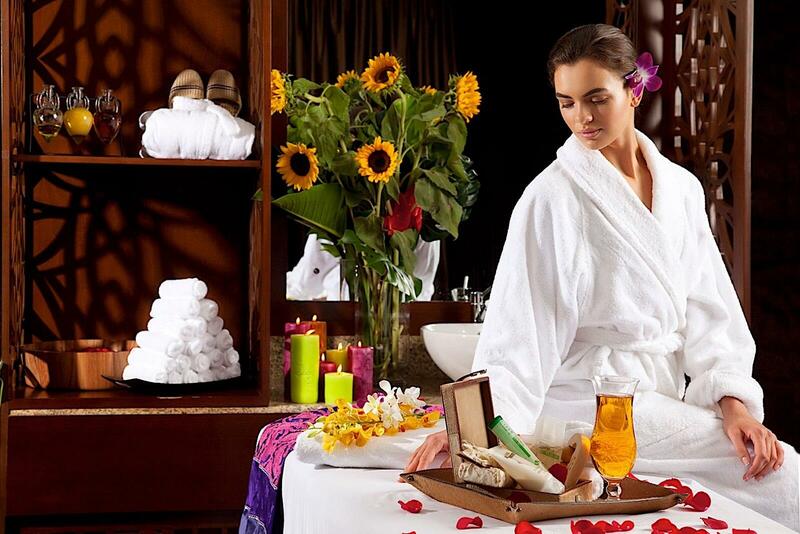 Set in a tranquil environment, the spa offers a wide range of health and beauty treatments. Choose from a soothing massage, pamper yourself with an energising scrub, a hand, foot or facial treatment or a spa bath. We run a range of special offers on spa treatments, so check here for the latest promotions. Why not indulge yourself? Open daily from 10am – 11.30pm. What better way to recharge your batteries than with a health and beauty treatment in a calm and peaceful environment? With so much to choose from why not treat yourself? You deserve it! And once you’re rejuvenated there’s nothing like a fitness session to make you feel good in mind and body. If you want to try some gentle exercise and get fit at the same time, Two Seasons offers a selection of fitness classes and clubs including squash, spinning, martial arts; aikido, taekwondo and salsa dancing. Alternatively take a leisurely dip in the pool to continue to relax and unwind. Recreational and fitness facilities in Two Seasons Hotel & Apartments are presented by Elixir Fitness and DreamWorks Spa, both located on the 8th floor. Squash courts and mini open courts for football and basketball are located on 41st floor. 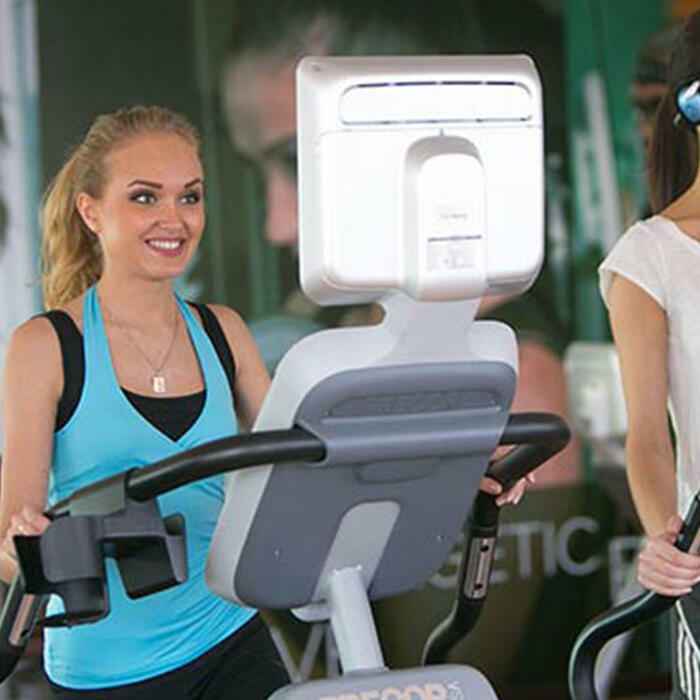 Elixir Fitness provides well designed facilities for fitness training and relaxation, which include 25 meters outdoor water temperature-controlled swimming pool and sunbath area overlooking Dubai skyline, outdoor Jacuzzi, fully equipped gym with equipments, cardiovascular machines and free weight training areas. There are separate male and female changing rooms with sauna, steam rooms and Jacuzzi. There is also an aerobics studio with various fitness classes on offer. Please call us on +971 4 381 8115. The property also has full-fledged recreational facilities for children including outdoor shaded swimming pool and kids club with indoor and outdoor playing areas. The gym is open 24hrs with complimentary Wi-Fi access. Squash court is open from 7am until 11pm daily. DreamWorks Spa features 10 treatment rooms and offers wide range of rejuvenating treatments including bath treatments, hand and feet care, body scrubs and wraps, special programs and variety of massage and facial treatments. Open daily from 10:00am to 11:30pm. Please call us on +971 4 381 8171 or +971 4 381 8173. The hotel has a unique recreational facility being outdoor shaded field for mini football and basketball. Both are located on the rooftop 41st floor and available for hire between 9:00am to 11:00pm daily.